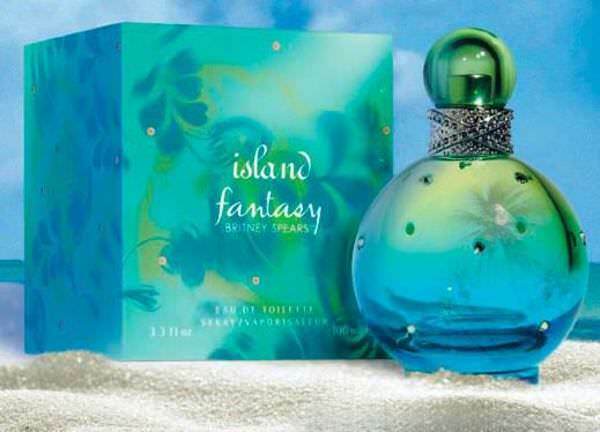 Britney's newest fragrance is here - Island Fantasy! Pack your bags & take a vacation in a bottle! Get your bottle of Island Fantasy here.